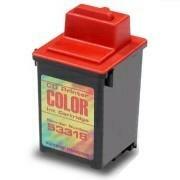 Genuine OEM Primera 53318 Yellow, Magenta, Cyan Inkjet Cartridge. They are designed to work in the Primera Signature III printer/copier(s). 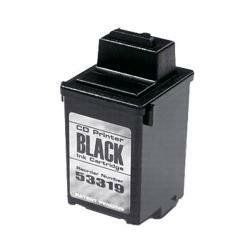 Genuine OEM Primera 53319 Black Inkjet Cartridge. They are designed to work in the Primera Signature III printer/copier(s). 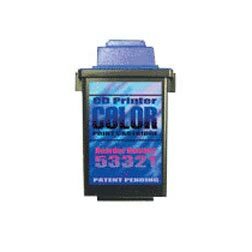 Genuine OEM Primera 53321 Yellow, Magenta, Cyan Inkjet Cartridge. They are designed to work in the Primera Signature Pro printer/copier(s). 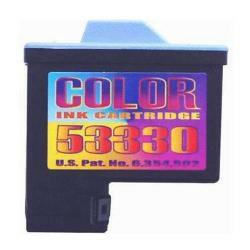 Genuine OEM Primera 53324 Light Magenta & Cyan Inkjet Cartridge. They are designed to work in the Primera Signature Z6 printer/copier(s). 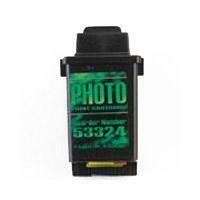 Genuine OEM Primera 53330 Yellow, Magenta, Cyan Inkjet Cartridge. They are designed to work in the Primera Bravo AutoPrinter printer/copier(s). 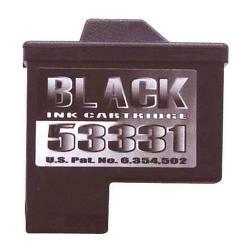 Genuine OEM Primera 53331 Black Inkjet Cartridge. They are designed to work in the Primera Bravo AutoPrinter printer/copier(s).